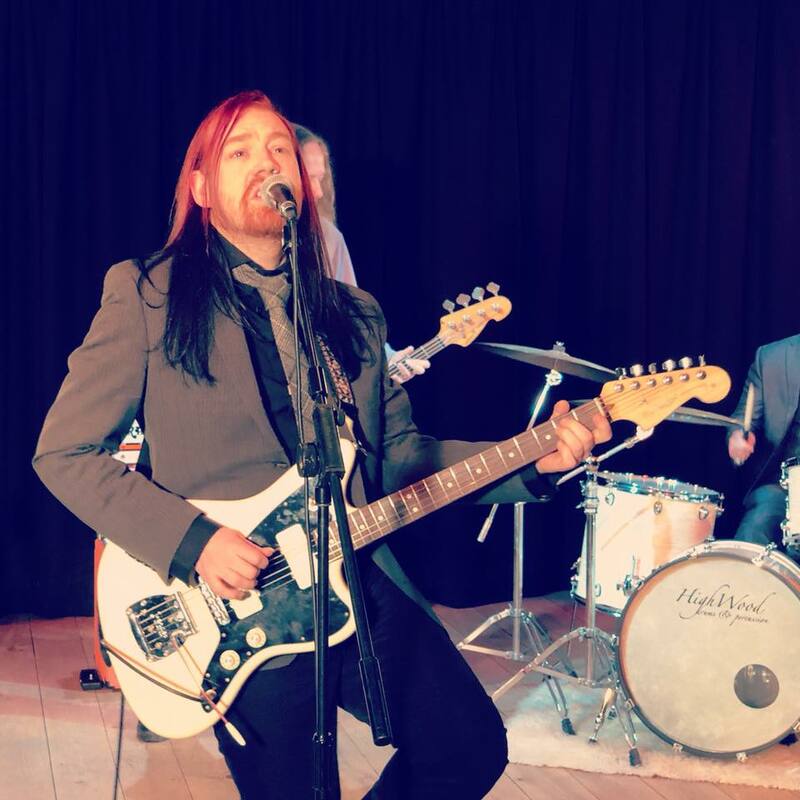 The music video for “Bring Your Shoulder” – shot and edited by Andy Horry of Tourmaline Films – has been premiered and can now be seen using the link below. 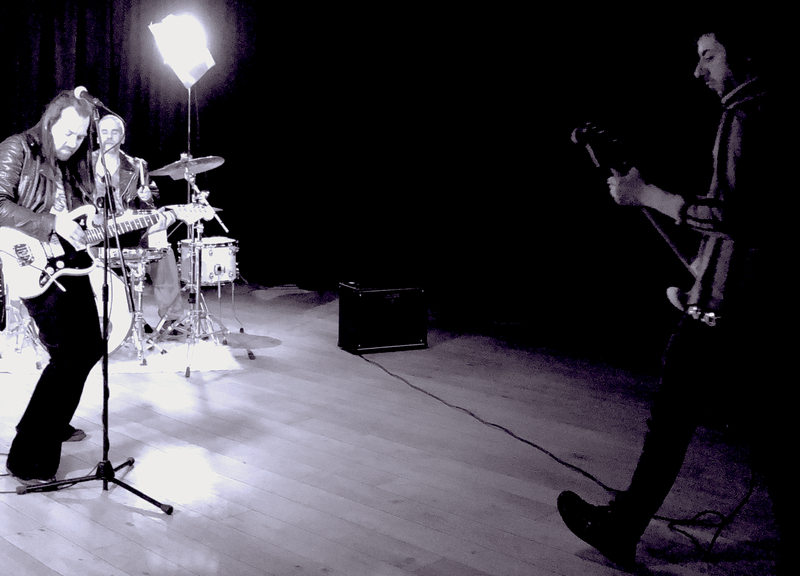 “Bring Your Shoulder” is the opening track from Prayers for an Absentee – released on 24th August 2018 on Prophecy Productions (click to purchase). 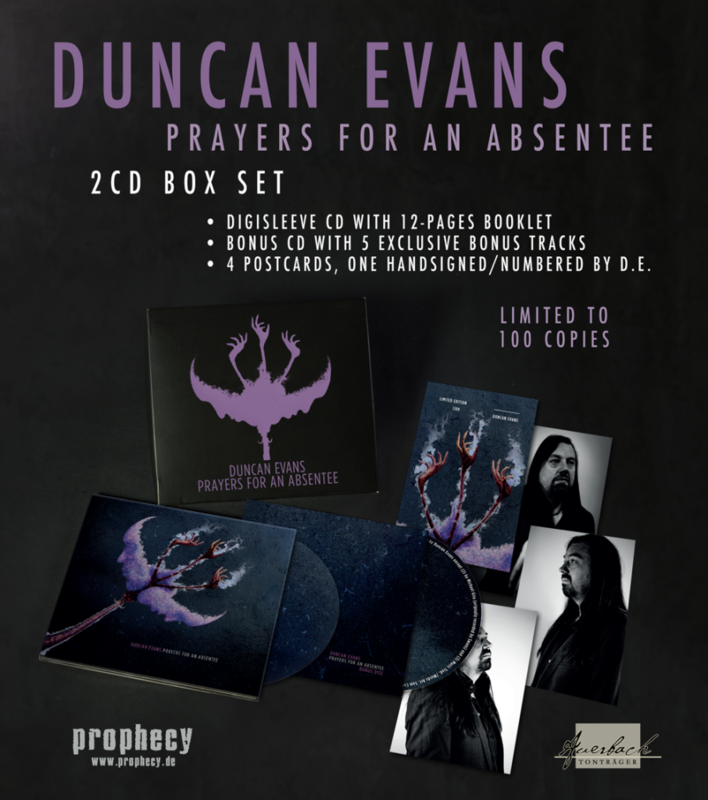 My new album – Prayers for an Absentee – will be released late summer 2018 by Prophecy Productions / Auerbach Tonträger. 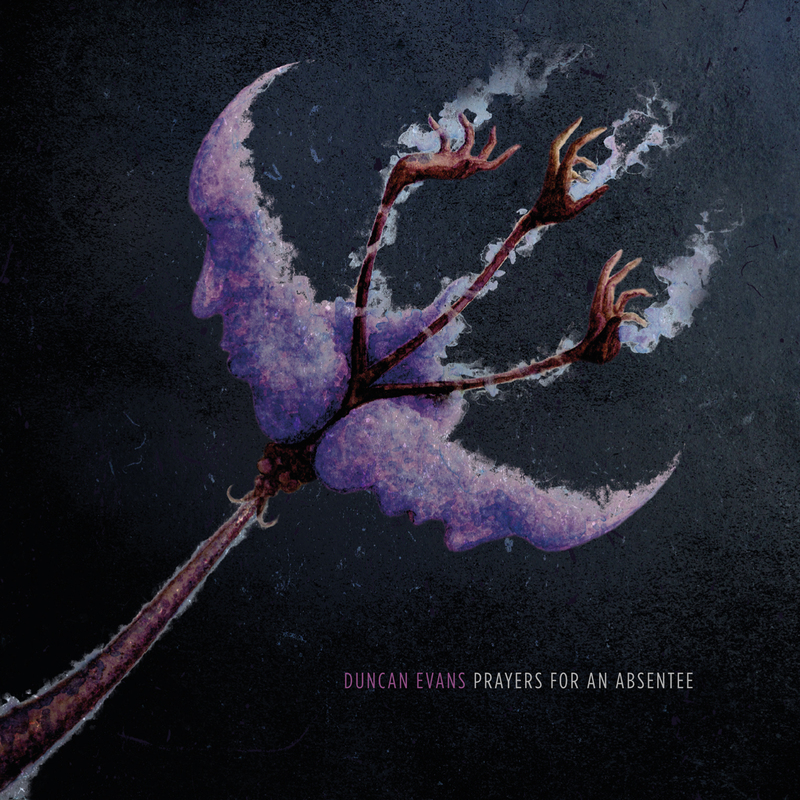 I am looking to book some full band shows following the release of Prayers for an Absentee (coming soon in 2018). Please get in touch with any booking offers.